(Reuters) - Wall Street is waiting to find out exactly how much more money Wells Fargo & Co <WFC.N> management plans to save through cost cuts when top executives give six hours of presentations at the bank's investor day on Thursday. The third-largest U.S. bank is already working toward a $2 billion annual expense-savings target, but when discussing first-quarter results last month, Chief Financial Officer John Shrewsberry told analysts to expect "a bigger number" to be unveiled at the upcoming event. Analysts vary widely in their estimates of how much more management will be able, or willing, to trim from its cost structure, which is relatively high. Wells Fargo should be able to achieve another $3 billion in savings, Barclays analyst Jason Goldberg wrote in a report last week. Bernstein analyst John McDonald was more cautious, saying $1 billion of savings over the next two to three years would be "challenging, but potentially achievable." While other big U.S. banks have carried out massive layoffs and cost-cutting over the past several years, Wells Fargo has been a relative spendthrift. Until recently, it had been trying to grow aggressively in various businesses, particularly investment banking, and management had defended its cost structure as necessity to maintain or expand market share. As of Wednesday's market close, Wells Fargo shares are up 6 percent over the past six months, lagging gains of 14.1 percent for JPMorgan Chase & Co <JPM.N> and 28.7 percent for Bank of America Corp <BAC.N>. In response to analyst questions, executives repeatedly said Wells Fargo would keep its costs at the high end of a range of 55 to 59 percent of revenue. But starting in September, the bank became enmeshed in a months-long scandal after revelations that thousands of employees had opened as many as 2.1 million sham accounts in customers' names without permission. Warren Buffett, the chairman of Berkshire Hathaway Inc <BRKa.N>, on Saturday criticized Wells for failing to stop employees from signing up customers for bogus accounts even after learning it was happening. Berkshire is Wells' largest shareholder with a 10-percent stake. 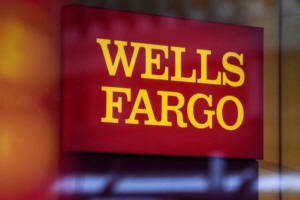 Costs related to the scandal, on issues such as litigation, compliance, and consultants, have only drawn more attention to Wells Fargo's expenses. In the first quarter, Wells Fargo's costs ate up 63 percent of revenues, something Chief Executive Tim Sloan described as "just not acceptable." Management is now trying to bolster shareholder support, by not only reforming sales practices at the retail bank, but improving financial performance. Analysts said they expect that effort to be on full display on Thursday, when top executives plan to give roughly six hours of presentations at the Four Seasons hotel in San Francisco. 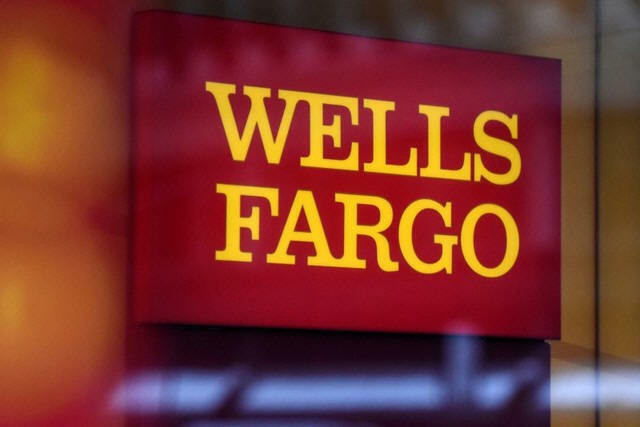 "The day should represent a good opportunity for management to refocus market attention to (Wells Fargo's) ongoing fundamentals rather than the remaining noise of last year's account opening scandal," said Sandler O'Neill analyst Scott Siefers.